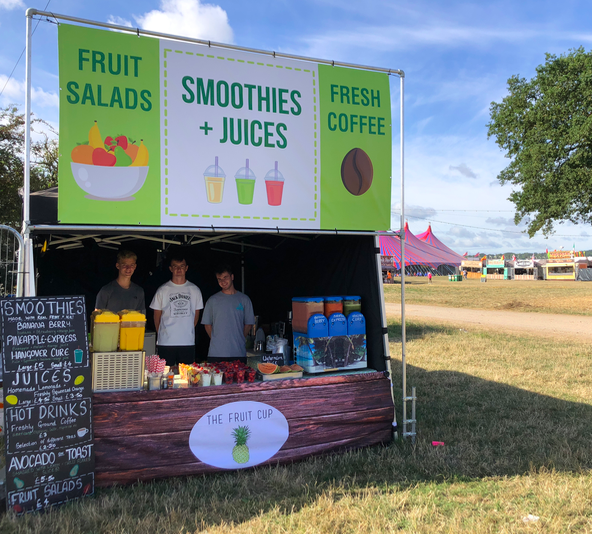 The Fruit cup retails a range of fresh fruit smoothies, juices and ‘fruit cups’- (fruit salads, granola pots, strawberries & cream etc). 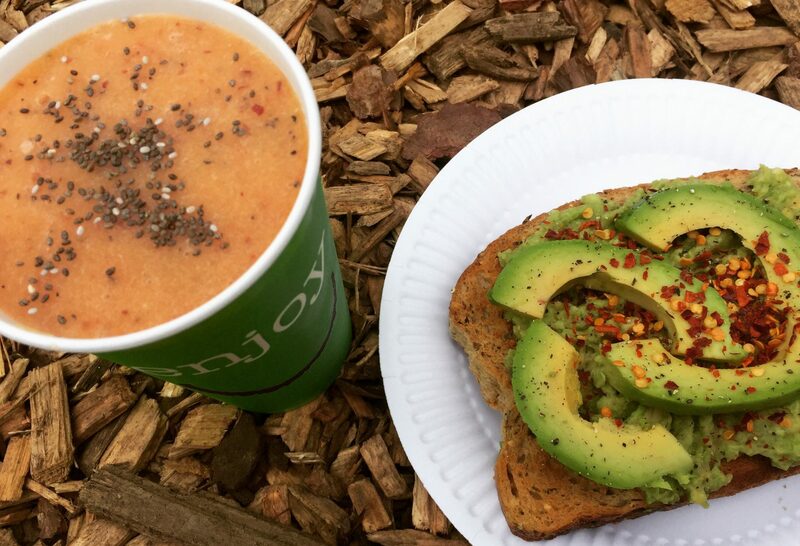 More filling snacks such as smashed avocado on toast and artisan coffee. 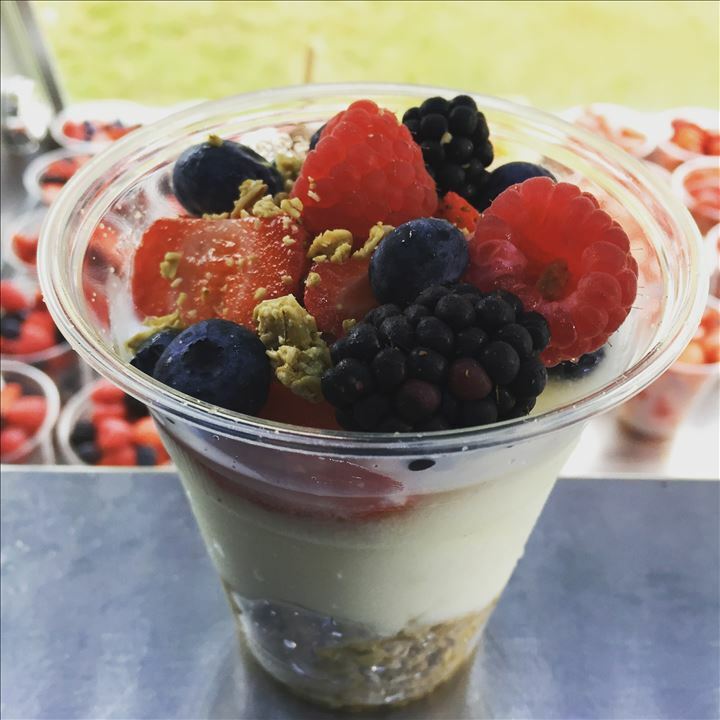 We put a great deal of time into sourcing the finest ingredients from farms based in the South of England to create a healthy, nutritious and delicious snack!